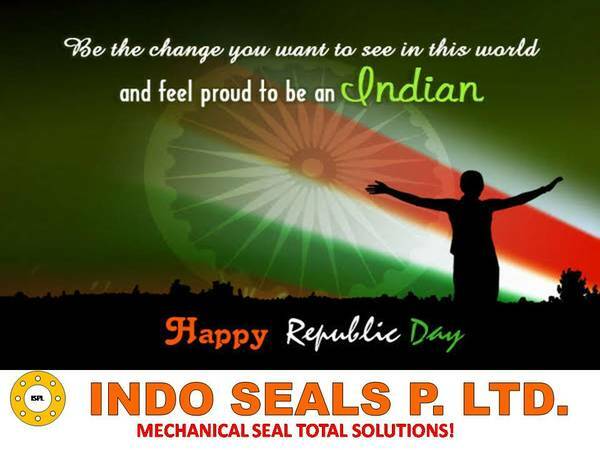 WELCOME TO INDOSEALS PVT LTD. Indo Seals Pvt. 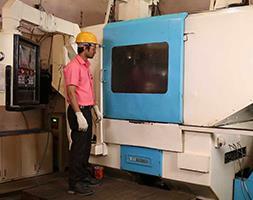 Ltd. is the company of N.D. Thakare group of companies. The Director dedicated 30 years experience in Mechanical sealing technology application engineering, design, manufacturing & services. 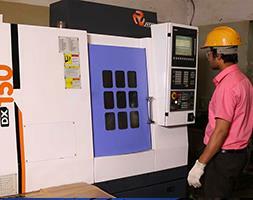 Company have very good advance machinery set-up like CNC, VMC, Pump mechanical seal testing unit, Agitator seals complete live hydro testing, Vacuum testing, Seal compression testing & all necessary jig, fixtures, gauges, Design Software "Solid Edge" etc. 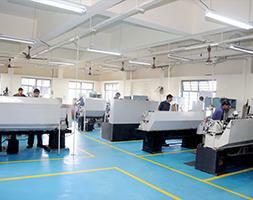 are available to deliver the best product to the valuable customers. 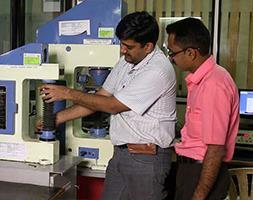 ISO 9001:2008 Quality system is implemented with advance ERP system in this mechanical seal manufacturing unit. Indo Seals's products have very good market in sugar industries, chemical plants, Distilleries, Textile, Oil & Gas, Fertilizer, Food processing, Cosmetics, Pharmaceutical Plants, Refineries, Solvent plants, Petrochemical and many other industries. 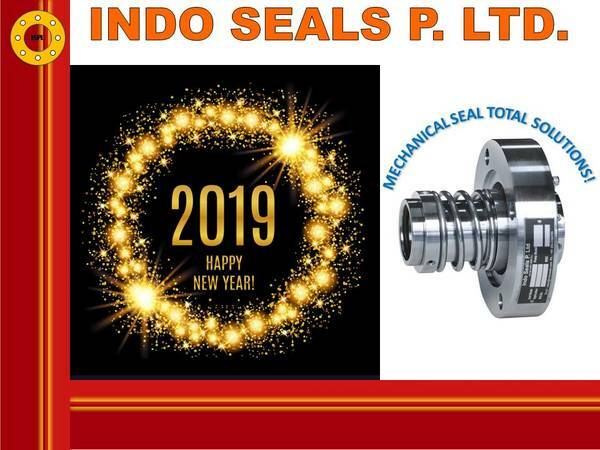 Indo Seals offers single coil spring, multi spring, Wave spring, Double mechanical & custom built seals which can be used under various corrosive, viscous, toxic and highly inflammable pumping fluid applications. Complete cartridge assembly with drive for reactors and agitators. Different types of Rotary Unions are available.